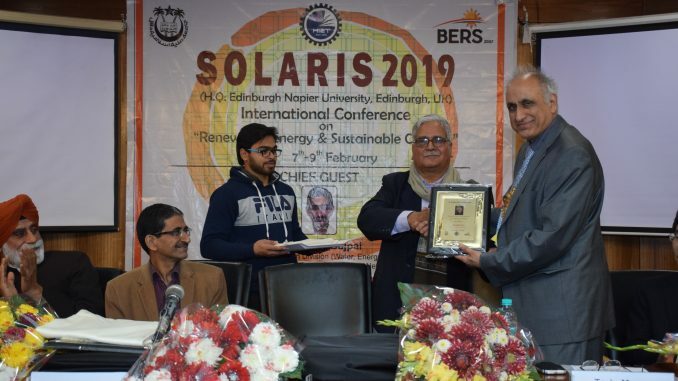 Solaris system of conferences was initiated at Napier university in 2003 and the first conference on solar energy modelling was held at Craiglockhart campus in September 2003. 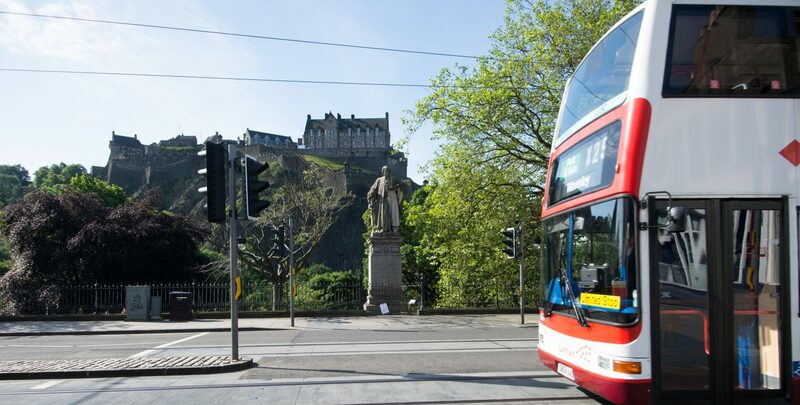 Since then this biennial event has been held under the chairmanship of Professor Tariq Muneer in Greece, India, Hong Kong, Czech, Spain, Slovenia, London, China and back again in India in February (7-9), 2019. Some 120 people attended the most recent event. Among the keynote speakers was also Professor Muneer who discussed the role of solar energy in making road transport sustainable via deployment of electrical vehicles. Note that one of the most polluted world city is Delhi which will only allow electric vehicles to be registered from year 2020.